Role models are critical to show girls possible paths for their future. 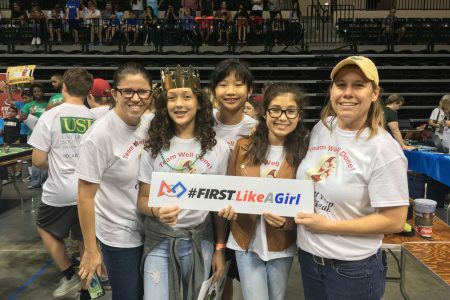 #FIRSTLikeAGirl strives to improve the culture of STEM by sharing the experiences of the successful women and girls in FIRST. By showcasing the many incredible women of FIRST and their stories, girls can find role models who they identify with and are inspired by. 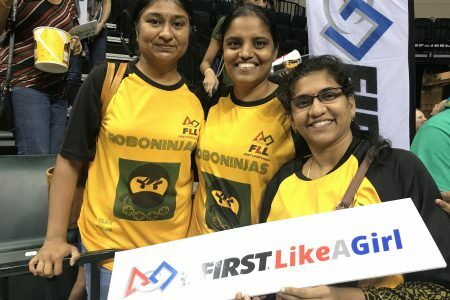 Through this social media campaign, we empower girls with the confidence to overcome cultural pressures, follow their dreams in STEM, and become active members of the FIRST community. We improve the culture of STEM by providing role models to inspire girls to become the next generation of science and technology leaders. It is our mission to encourage girls and women everywhere to realize their opportunities, actively participate and thrive in the FIRST community and give back the encouragement we have found from each other. 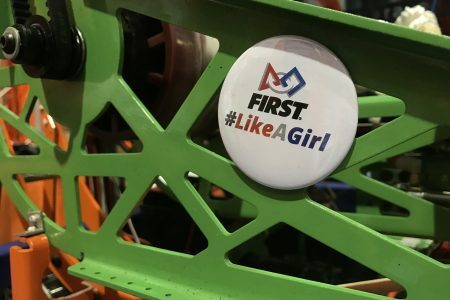 We started this movement because we recognized that there is still a lack of female participation and engagement both within the FIRST community and the world of STEM. Various studies show that girls love STEM until around the age of 11, when they begin to lose confidence. FIRST has an abundance of enthusiastic, motivated, generous and cool gals, and telling their stories enables more girls to find role models. 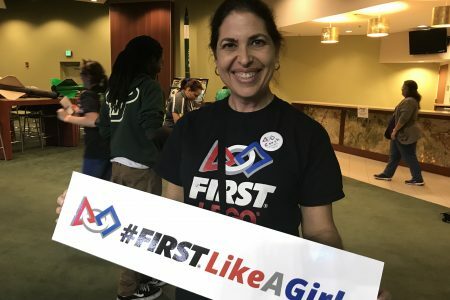 Seeing the stories of ladies involved with FIRST locally left us wanting more, leading us to #FIRSTLikeAGirl. One of the most surprising yet amazing impacts of #FIRSTLikeAGirl was the effect it had on the boys of our team. The campaign has helped us each see how we can create a more inclusive culture on our team, and we hope it will have the same impact on yours. 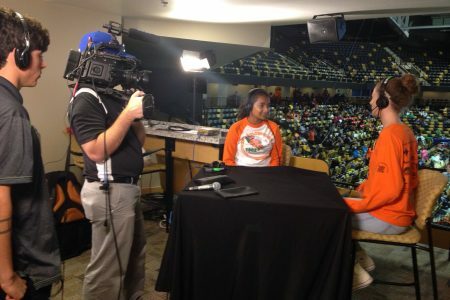 The idea for an all inclusive program started in the Fall of 2014, but came to life as our team continued to grow and a video mentor envisioned a direction for the initiative. 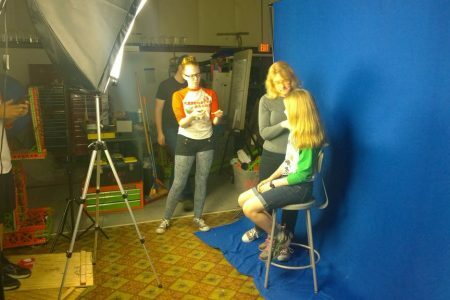 In our build space in the Spring of 2016, we began to film some of the stories of our female members to share their experiences with the world. 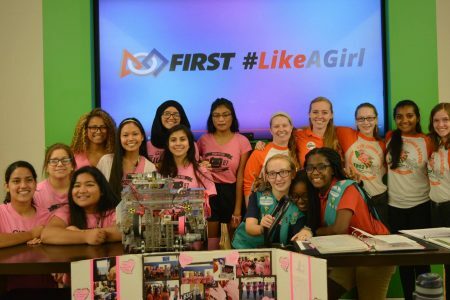 April 2016 – We launched the very first #FIRSTLikeAGirl videos and began sharing them on social media and continued to tape and share more. November 2016 – Other teams, like team 2212 The Spikes in Israel, started to share their stories. 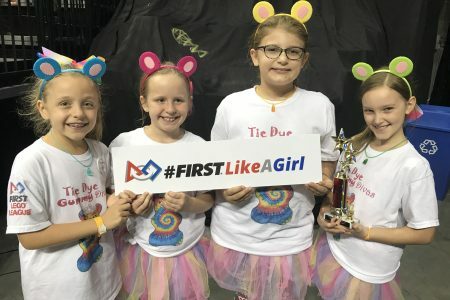 November 2017, we exceeded 50 videos in the FIRST community and made FIRSTLikeAGirl hats and shirts available for sale. 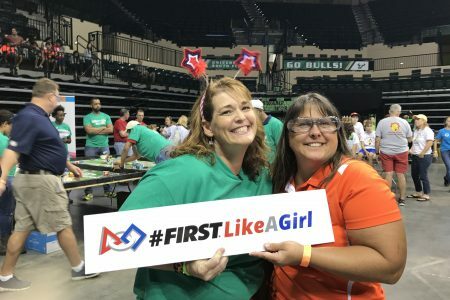 We look forward to partnering with more teams to help expand our reach and encourage more girls to get involved with all levels of FIRST by mentoring, sponsoring, hiring and encouraging girls in STEM! 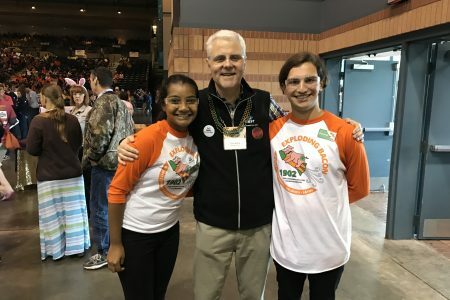 Team 1902 Exploding Bacon aspires to create an environment to form capable leaders who will make a positive impact in their communities and beyond.To create the most impact around the world, we must inspire young people who are currently underserved within the STEM community. 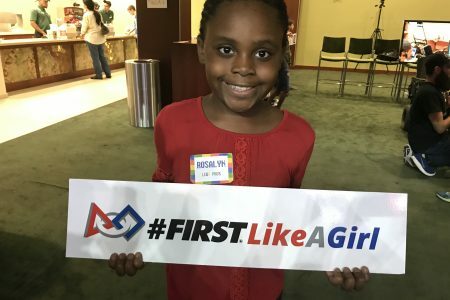 This is why we want to show the world what it means to do #FIRSTLikeAGirl.